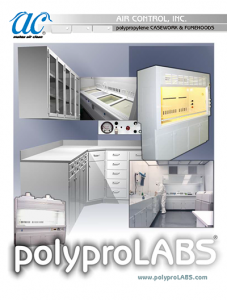 polyproLABS | Air Control, Inc.
Air Control’s polyproLABS® line of corrosion resistant polypropylene casework and clean storage systems is the best available lab furniture on the market for caustic, critical processing environments. 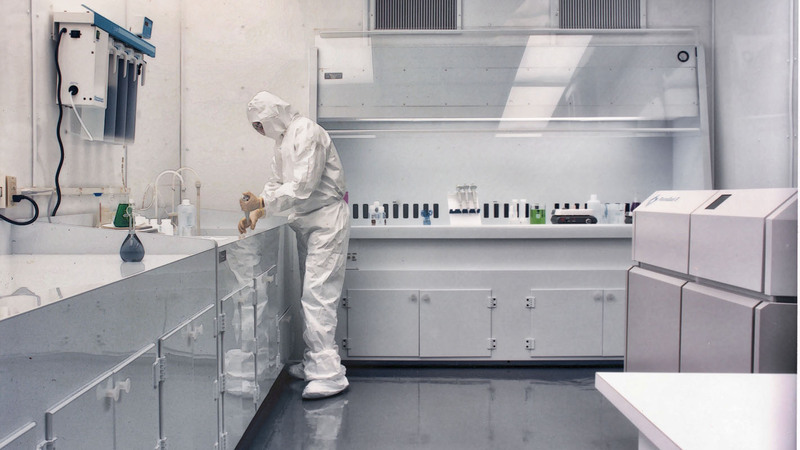 Entire trace metals analysis laboratories may be specified as having NO EXPOSED METALS, in any of our equipment and furniture. All “hardware” including door hinges, latches, drawer suspension systems, handles and plumbing accessories are made from polypropylene. 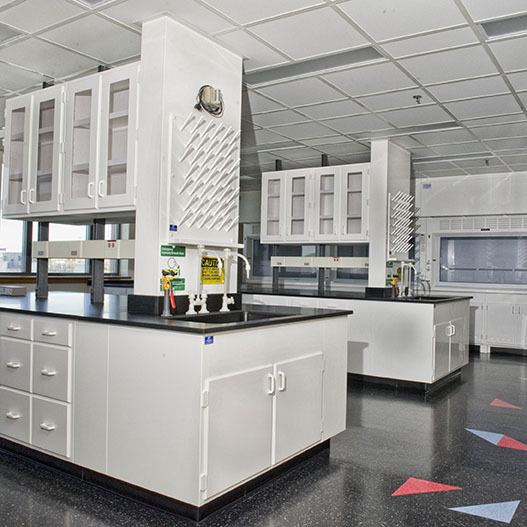 “Scratch-resistant, corrosion-resistant” polypropylene work surfaces are unique to our line of casework and fume hoods. Epoxy or laminate materials may be selected as options. 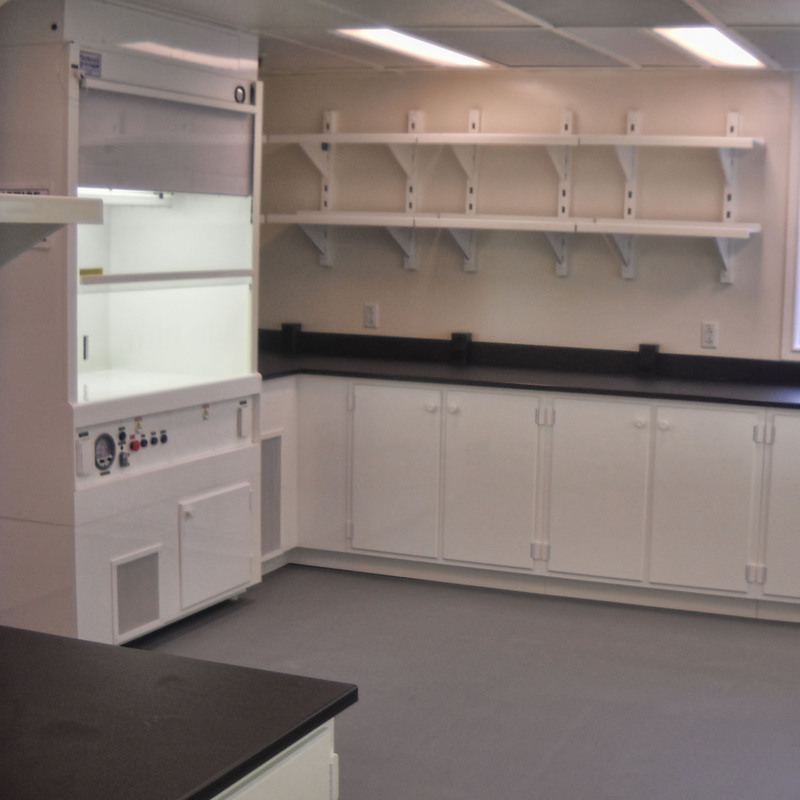 All workmanship and components are designed and built in accordance with the SEFA standard of construction for the laboratory casework industry. 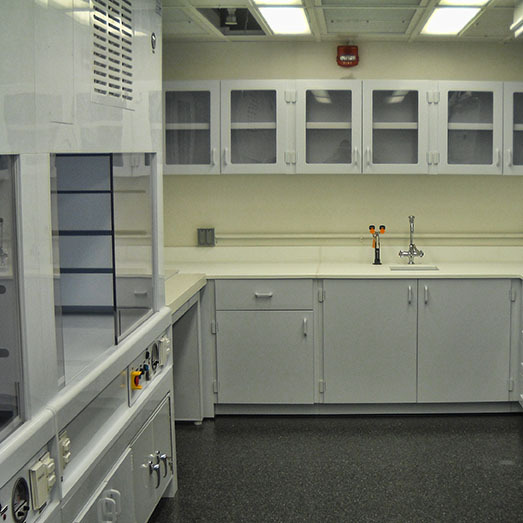 Contact us by either email or (252) 492-2300 for a free lab design layout or download our catalog.